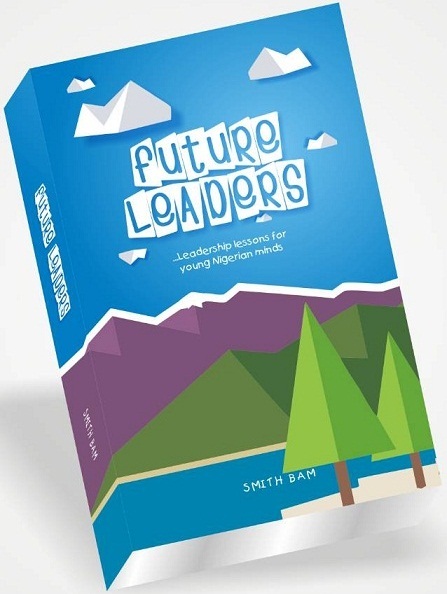 If you’re passionate about education, our books and publications are for you. These materials will inspire you, expand your knowledge, and help you develop the skills to support student success. Explore titles in print or electronic format. 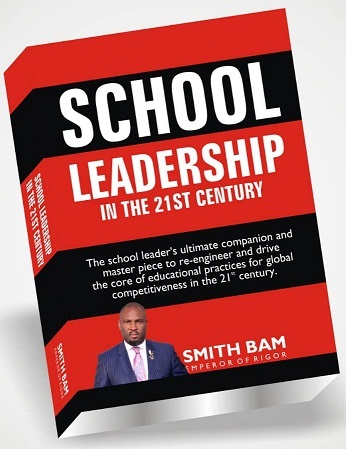 This book provides academic leaders the tools and skillset required to retool schooling as it addresses the fabrics of school leadership in the 21st century with core focus on supervision, practice entrenchment and strategies on improving overall school wide quality of student learning. 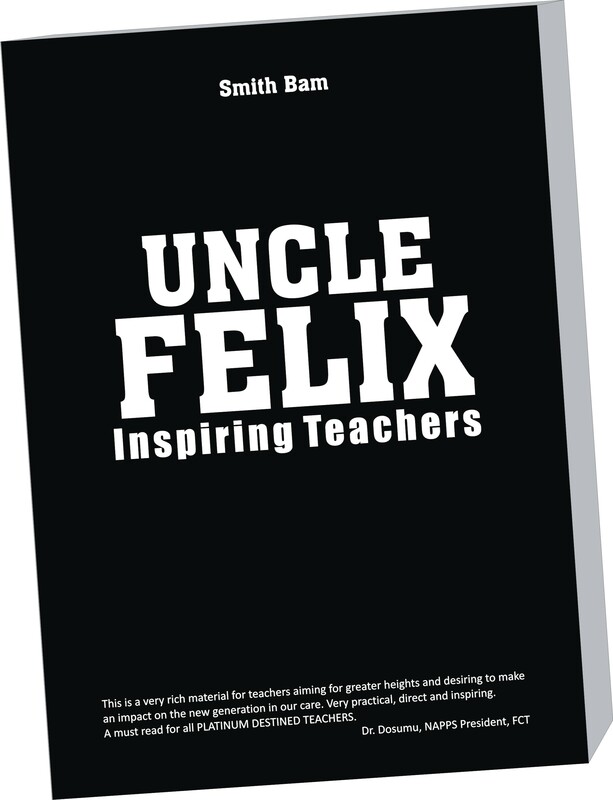 This student book focuses on the values and virtues embedded in the national anthem and the spirit of a great Nigeria. It carefully highlights ALL the leadership values a true Nigerian must possess. As it drives at the heart of the young Nigerian mind, it sets the platform for present and future leadership that ensures a more productive nation with great leaders. Circle of teaching is beyond standing in front of students and marking time. It requires know how on students engagement, class room practices and effective content and standard communication. 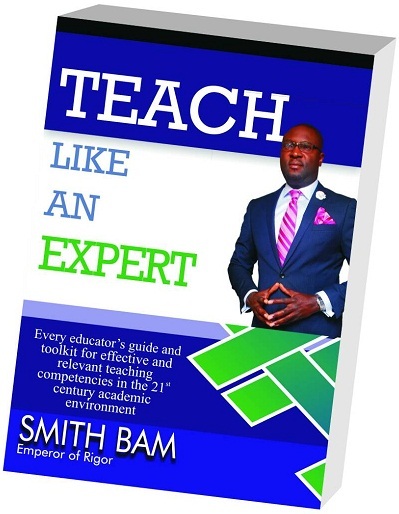 Teachers that teach exposes the relevant strategies for teachers to effectively engage not just hands but the minds of every student. if we want our children to thrive in the complex unpredictable world of the 21st century, we must concentrate on increasing educational achievement by increasing the quality of teachers in our schools. 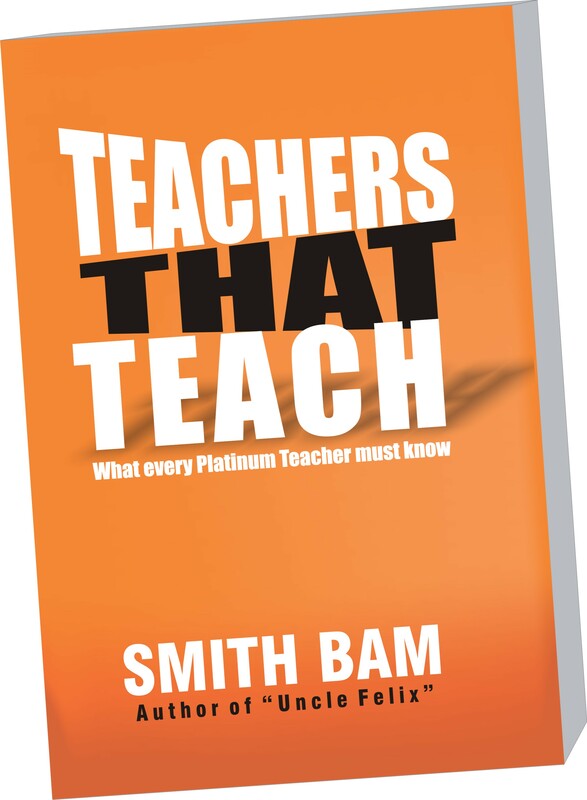 This book faces this challenge head on by making a case for the important role of expert teaching competencies as a process. This is a guide for any teacher at any level.